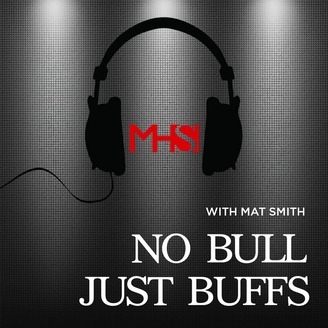 Mat Smith hosts the "No Bull, Just Buffs" podcast covering University of Colorado Buffaloes athletics. Whether it's news off the field or the latest action on the court, Mat covers CU athletics with analysis and interviews to keep you connected to the Buffs year round. Find Mat on Twitter @RealMatSmith (twitter.com/realmatsmith). The Colorado Buffaloes (6-0) have amassed an undefeated record in the early goings of the 2017-2018 season. Including an impressive, three wins in three days to win the 2017 Paradise Jam, the Buffs now prepare to take to the road for the first time this year. A date in the annual Rocky Mountain Showdown, hoops edition, with the Colorado State Rams (3-4) is set for 11am MST on Saturday, December 2nd in Fort Collins. Mat Smith breaks down Colorado’s impressive beginning to this campaign despite having a team with eight freshmen on it. A big factor in the Buffs’ success has been the play of “The Wright Bros.” Redshirt-junior guard/forward Namon Wright and freshman point guard McKinley Wright IV are key pieces to the 2017-2018 team. Mat goes 1-on-1 with Namon Wright to discuss the Buffs’ hot start. Topics include the rivalry with Colorado State, the kids are earning their stripes, staying motivated, and what it’s like to play on the road in college basketball. Through six games, Namon is one of three Buffs averaging in double figures with 12.7 points, and 3.3 rebounds per game. Mat also goes 1-on-1 with freshman standout McKinley Wright IV to discuss his basketball roots and figure out what’s in McKinley’s fabric. Topics include lofty expectations, staying grounded, Colorado’s alumni support system, big shoes to fill, McKinley’s upbringing, his decision to re-open his recruitment, and early impressions of the Rocky Mountain Showdown matchup. 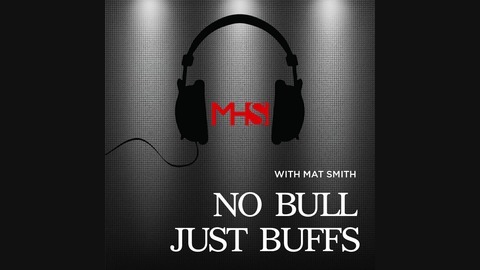 All that and MUCH more on this episode of No Bull, Just Buffs! 29: Episode 29: Wazzu GAMEDAY; Make CU Great Again?